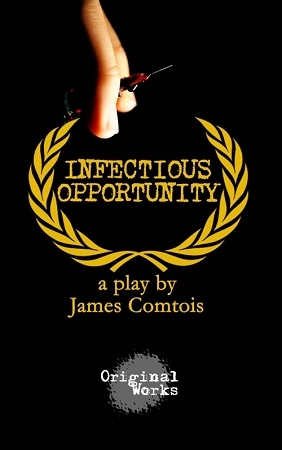 Synopsis: Wes Farley, a screenwriter known for having HIV, is enjoying national attention with his latest film. There’s only one problem: he's faked his illness for the past 10 years to boost his career, and is now slowly comprehending the drawbacks of his plan. With the help of his friend Josie, Wes revisits his past and sees how an ill-advised white lie early in life ensnared him in his current situation.